A physician specializing in Older Adult Medicine visits the Inn on a weekly basis, providing medical services to our residents in the comfort of their own home. (including follow-up Lab, X-rays, EKG, etc) Also available on site: podiatrist, physical and occupational therapy, as well as dental and optical services. 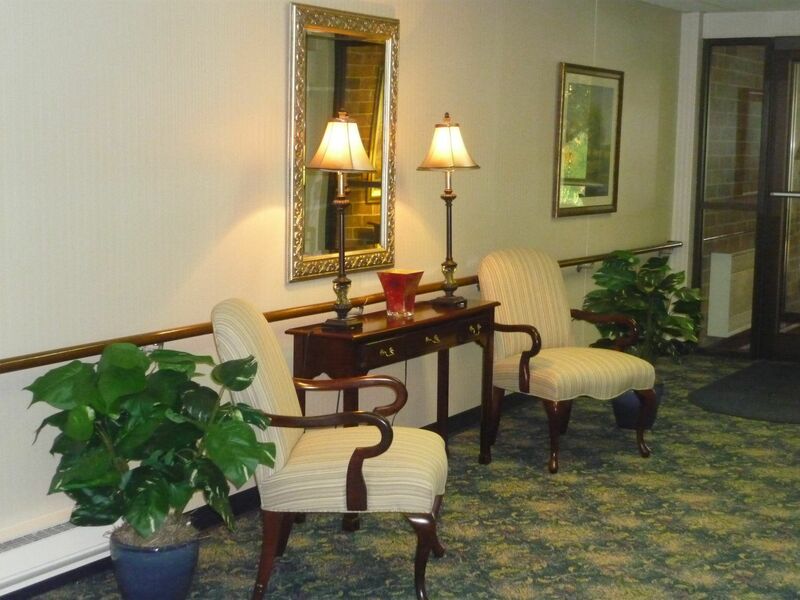 Farmington Hills Inn provides quality personal care for each and every resident. Our Licensed nurse develops an individualized plan of care upon admission. Our professional staff includes a licensed nurse and trained aides to assist with care. Someone is always ready to help with a bath or shower, assist with dressing, getting to meals and to check on our residents throughout the night.